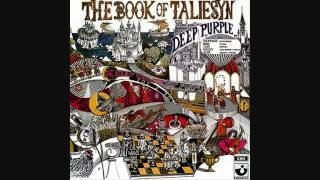 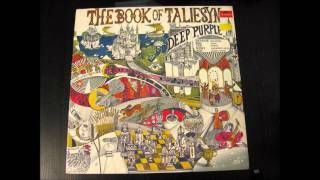 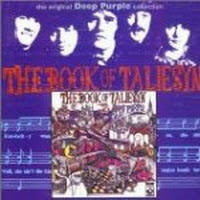 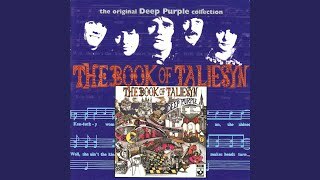 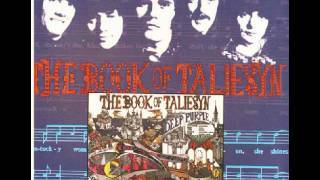 "Listen, Learn, Read On" (2006) on the album The Book Of Taliesyn(1969). 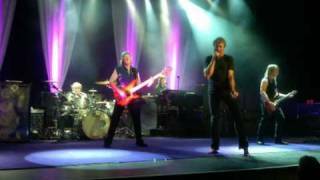 Sáng tác bởi EVANS, ROD/LORD, JON/BLACKMORE, RITCHIE/PAICE, IAN. 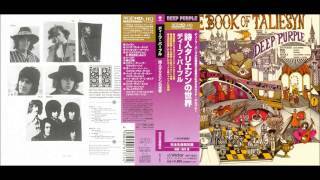 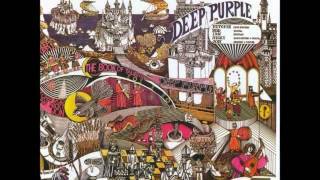 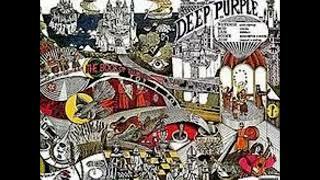 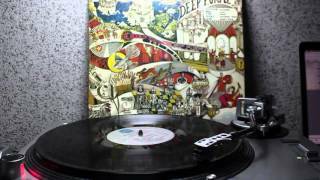 Deep Purple - Listen learn Read On (Polydor 1969). 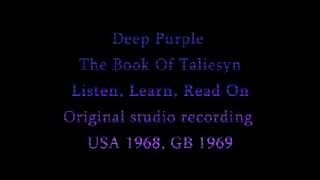 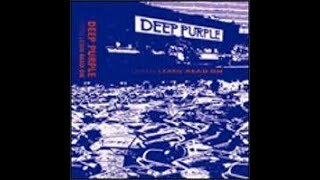 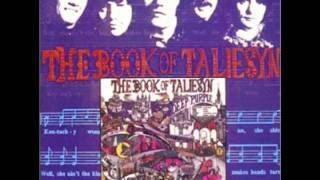 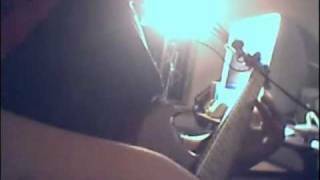 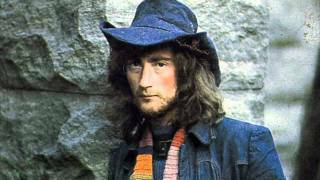 Deep Purple - Listen, Learn, Read On! 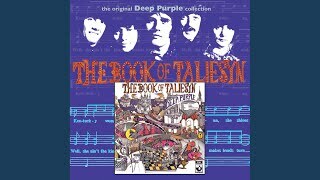 Albums has song "Listen, Learn, Read On"